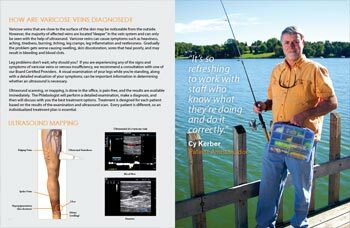 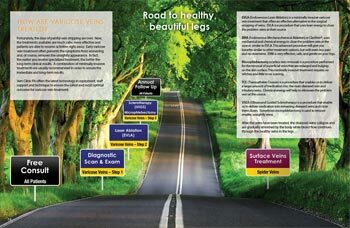 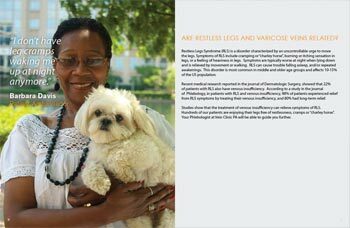 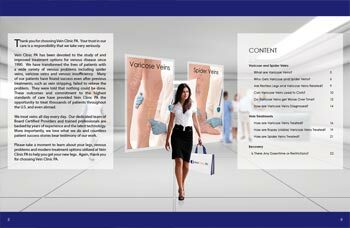 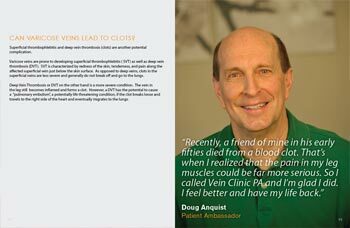 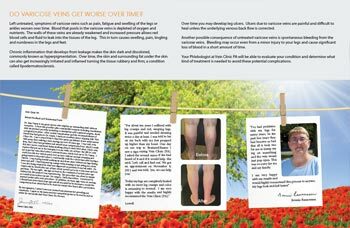 Learn about your legs, venous problems and modern treatment options utilized at Vein Clinic PA.
How to read this booklet? 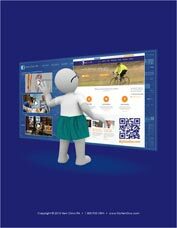 Jump to our Welcome page and use the navigation to browse this booklet. 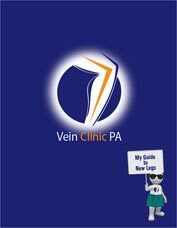 Copyright © 2015 Vein Clinic PA. All Rights Reserved.